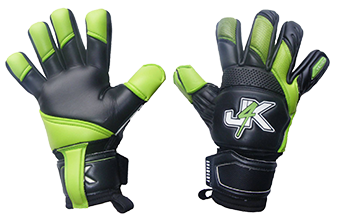 One of the biggest mistake goalkeepers make and especially the parent of a goalkeeper is they type into google ‘goalkeeper gloves size 9’ when looking to buy their next pair of size 9 keeper gloves. The problem with just typing this goalkeeper glove keyword into google is the strong chances are the buyer is most probably not going to get the goalkeeper gloves size 9 that they actually wanted. The people that sadly fall prey to this mistake is the parent of a goalkeeper, because for the most part, most parents to not know what goalkeeper glove their child goalkeeper actually needs. Please see the video below regarding picking the correct goalkeeper gloves size 9 for you.